Los disfraces para Data Scientists en Halloween!! Si estáis pensando en disfrazaros en Halloween aquí os dejo algunas ideas de buenos disfraces para Data Scientist. Yo me quedo con el disfraz 5 sin duda! You still have the weekend to pull together these wicked ensembles for the best data-inspired garb at the party. If you’re low on time and high on stealth, Data Ninja is your calling. 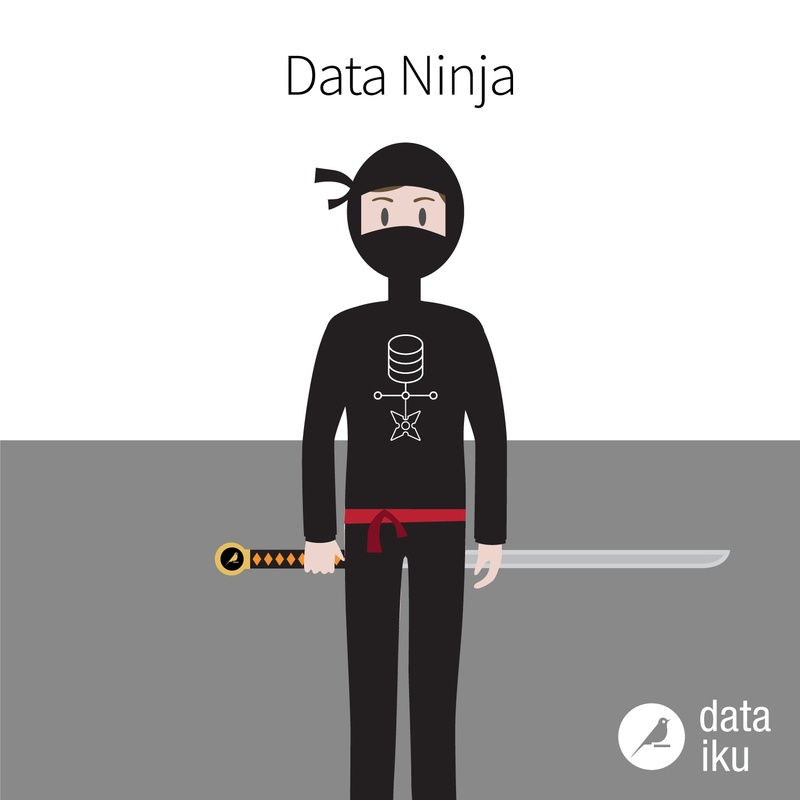 Dress in all black, grab your ninja weapon of choice, add your most creative data-related symbols or artwork, et voilà. You’re ready to take on whomever or whatever arises, whether it’s an enemy lurking in the darkness or some serious data munging. 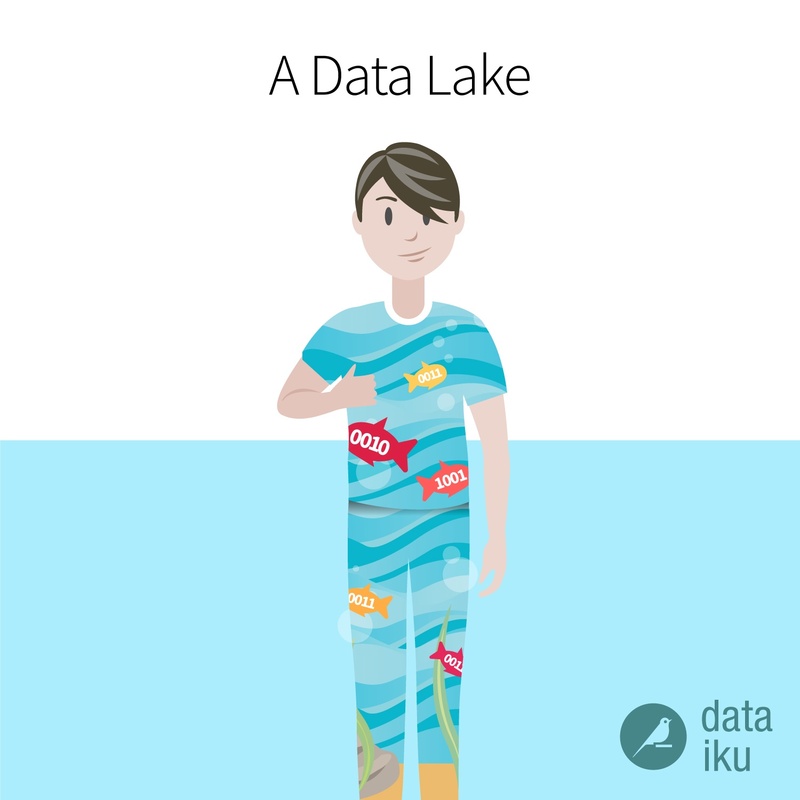 If you’re feeling a little more adventurous, why not be a data lake? A pair of hospital or nursing scrubs and some creativity will get you there in no time. 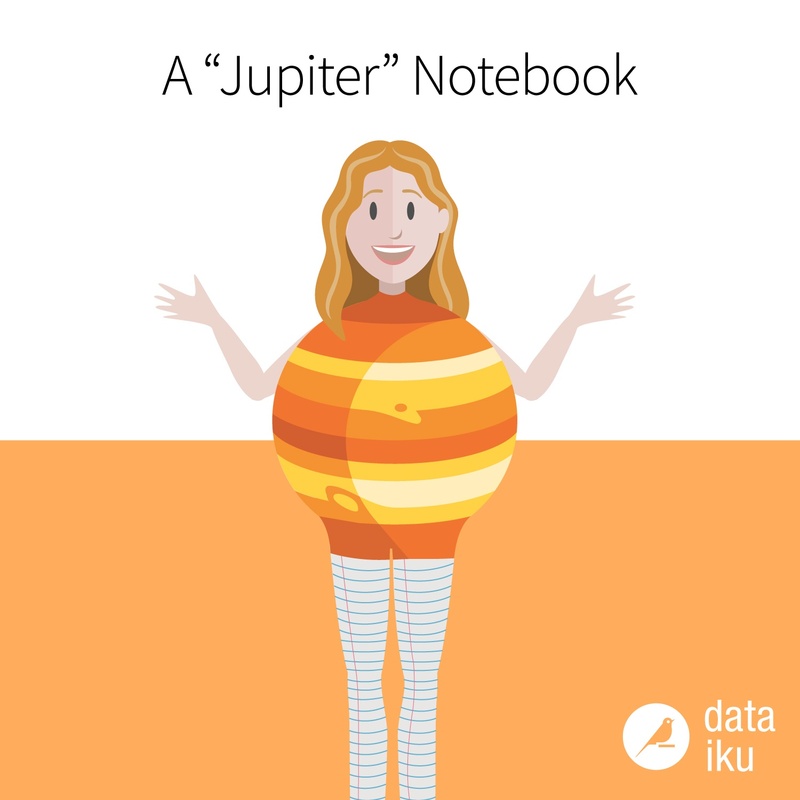 Aquatic life can represent your structured, semi-structured, unstructured, or binary data – just make sure you don’t look too much like a data swamp. If dressing like the solar system’s largest (and objectively most awesome) planet isn’t cool enough for you, take it one step further and go as your favorite open source web app. Fashion yourself a planet bodice (if this kid can do it, so can you) and from there, just add notebook-lined pants! 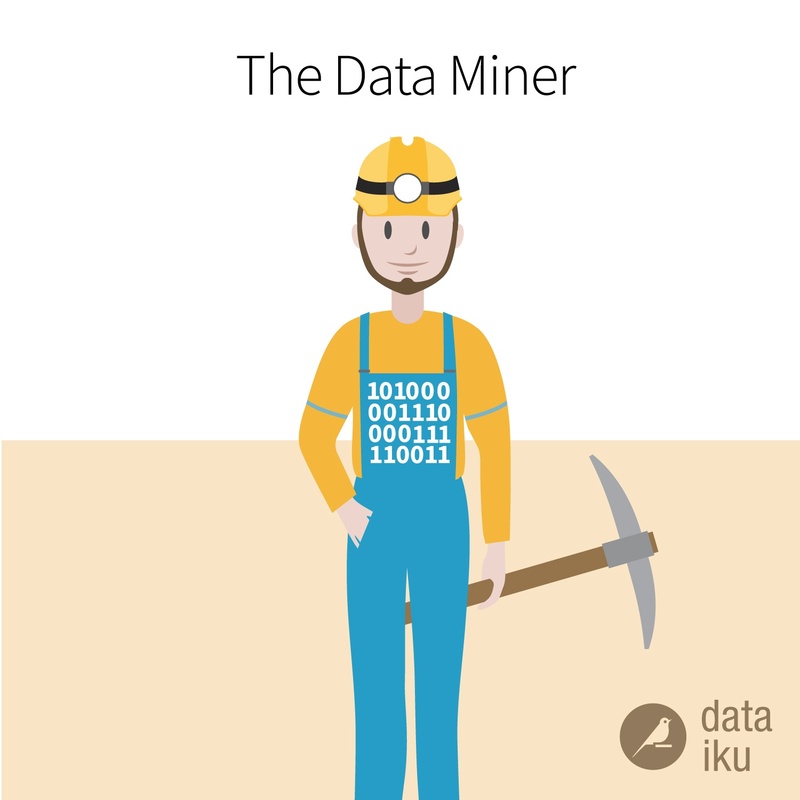 If you have a miner costume lying around from circa 2010 or if you love looking for new patterns and discoveries in data more than anyone else on your team (or you just have an affinity for overalls), this one’s for you. This one’s a bonus because it’s actually two costumes for the price of one. Go as a couple, or choose one to solve the debate once and for all: Python or R? Python is decidedly at a disadvantage because it’s logistically harder to pull off (who doesn’t already have a standard pirate costume at the ready? ), but if you’re really determined, you can do it.